08 May Have you left a Beauty Bungalow Review? 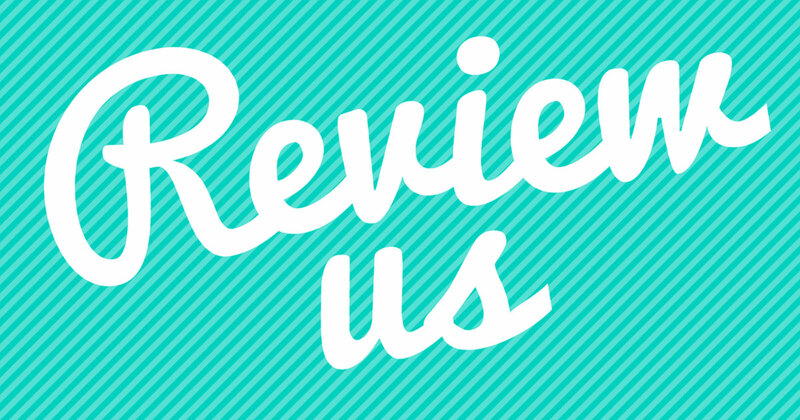 Have you Reviewed us yet? This month at the Beauty Bungalow we’re trying to get as many reviews as possible, so share the love! If you visited us recently for a facial treatment, share your experience by reviewing us on Google, Facebook, Yelp and our booking system, Vagaro. To thank you for your time and review, we’re offering a complimentary treatment ADD-ON. Simply let us know where to find your review and we’ll treat you to something special during your next service!